Archer on Airguns: Silver Service Testing Now Free on QB78 Air Rifles. A $9.99 Value. Silver Service Testing Now Free on QB78 Air Rifles. A $9.99 Value. 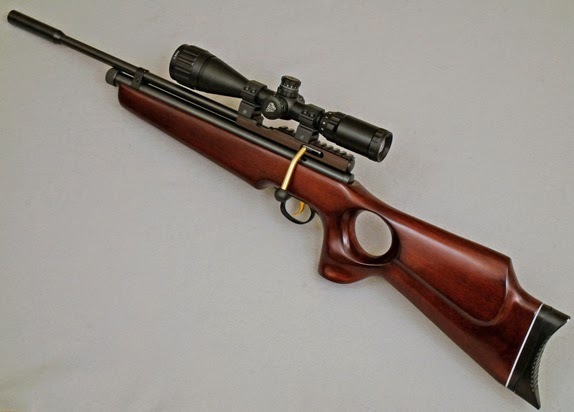 Don’t buy a QB78-type air rifle without a leak test! As from 27 April 2015, Archer Airguns includes its famous Silver Service testing FREE with every QB78-type air rifle - a $9.99 value! This unique offer means that you save money and are assured that the gun you receive will not leak “out of the box”. This additional value offer applies to QB78, QB78 Deluxe, QB79, AR2078, AR2079, QB78 Repeater and QB79 Repeater air rifles purchased from Archer Airguns. Of course, Gold Service testing remains available if you want a full, documented shooting test of your new air rifle before it’s shipped to you.